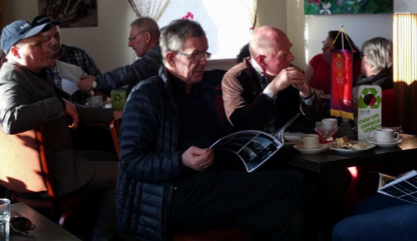 Kaffi Klara is a small cozy and charming coffeehouse in the center of Ólafsfjörður. 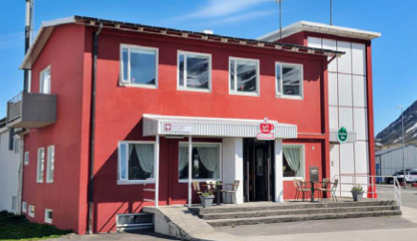 It´s situated in the old post and telephone office of the village and is a ideal place to eat lunch or have nice coffee with homemade cake. 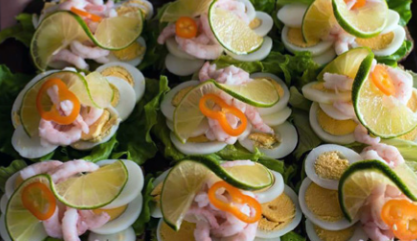 At Kaffi Klara we serve delicious local food all prepared from scratch. 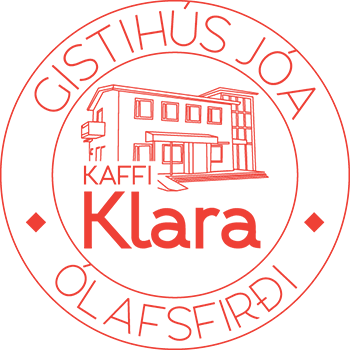 Be welcome to Kaffi Klara.